Thank you for choosing eSupport UndeletePlus. Your download will start automatically in a few seconds. By downloading this software you agree to the eSupport UndeletePlus End User License Agreement. 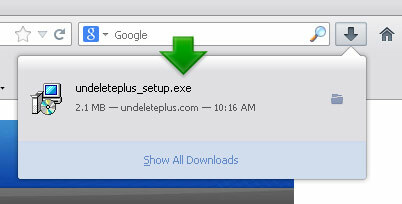 In the Currently installed programs box, find and click on eSupport UndeletePlus, and then click Remove.